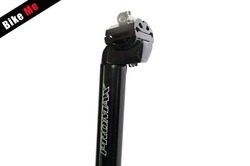 We provide a wide range of Bicycle Seat to our customers. We are one of the leading organizations involved in supplying cycle bench which are developed by using latest technology. We specialize in the production of various cycle seat that are available with us in different shapes, colors, designs and sizes. The cycle seat provided by us are extremely comfortable and are manufactured from high grade plastic that enhances their durability. 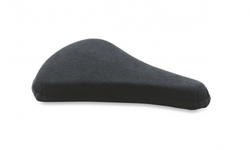 This Gel Saddle ensures optimum comfort for the rider even on rough terrains.